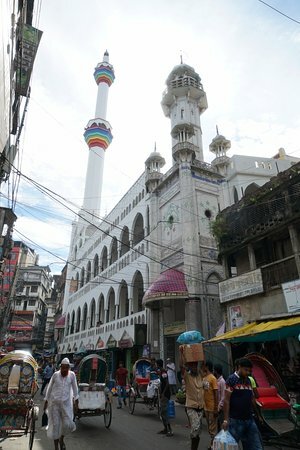 Chawkbazar Shahi Mosque is located in the Chowk Bazaar area of the old town of Dhaka, south of the current city centre. 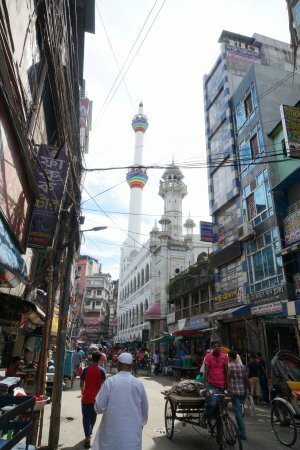 The three domed mosque above the platform, now transformed into a multi-storied structure was originally a copy of Shaista Khan’s another three domed mosque at the Mitford Hospital compound near the Buriganga River. 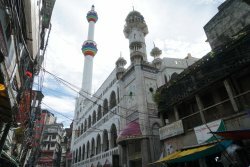 Located in old town, this mosque is a part of cultural heritage of Bangladesh. Find peace and solace inside this spiritual dome.. 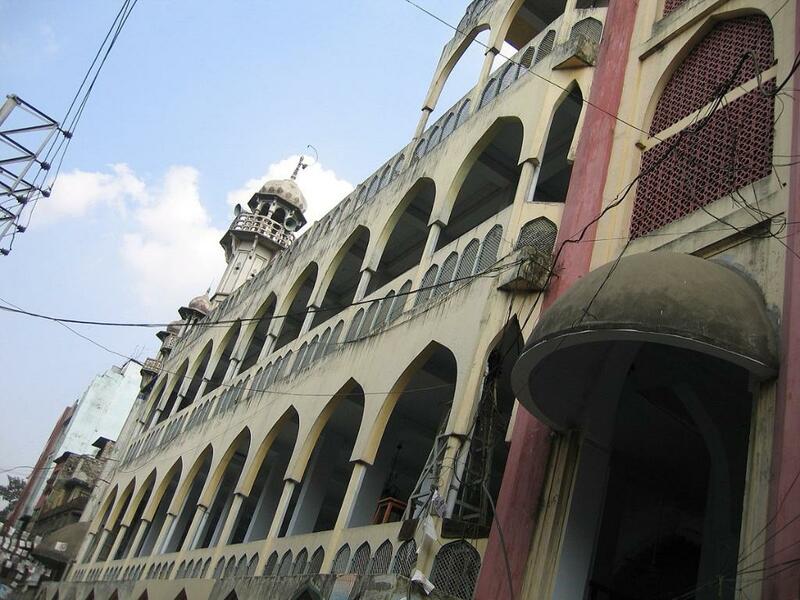 This is one of the oldest mosque of the old Dhaka. Later a lot of renovation has been done here and the capacity of the people has increased a lot. Chawkbazar Shahi mosque is a great mosque located in the old Dhaka city. This is almost 100 years old mosque. There are also many eateries available nearby the mosque. More than three hundred years Old Mosque! I remember we used to pray in this mosque at night cause it was very close to many mouth watering food options. 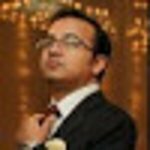 It is nothing special compared to some of its neighbors but worth a look if you're around. Get quick answers from Chawkbazar Shahi Mosque staff and past visitors.